Sonoma County, CA. based Soap Cauldron is the creator of Three Sisters Apothecary™ a line of all natural artisan bath and skin care. Our artisan products are made in the tradition of the first soap guilds of 7th century Europe. 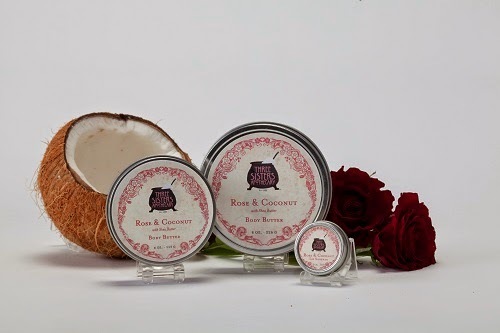 As it was then, our all natural products are handmade in small batches with the finest gourmet butters, oils, botanicals and pure essential oils. Our products pamper the body with nurturing bar soaps, bath salts, rich body butters, soothing salves and lip balms to keep skin soft and hydrated. Certified Cruelty Free by Leaping Bunny our products are produced to the highest quality standards while adhering to the concepts of sustainability and environmental consciousness.